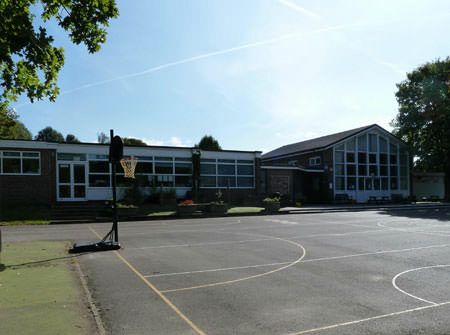 The Preston Candover C of E Primary School is a small rural school located in the centre of the village and with about 150 children on roll, drawn mainly from the neighbouring villages. It operates through five classes with mixed year groups. It has a teaching staff of nine, led by current head teacher Mrs Katy Harris, and has the support of nine classroom assistants. 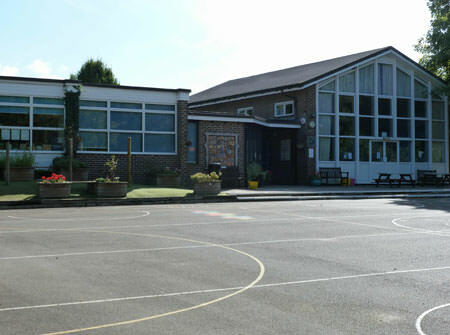 There has been a C of E children’s school on the Preston Candover site for more than 100 years and building on its historic foundation, the school aims to preserve and develop its religious character in accordance with the principles of the Church of England and in partnership with the Church at parish and diocesan level. The school prides itself in providing an engaging, secure and happy environment, embedded in Christian values, to help children grow in confidence and to help them develop independence in thought and action that will support them throughout their adult lives. To learn more about the activities the school’s young students participate in you can read the school’s blog. The Preston Candover school achieves high standards in the Ofsted School Performance Tables, and the most recent Performance Tables are available on the Department for Education’s website. Mrs K Harris, Headteacher, Preston Candover CE Primary School, Preston Candover, Basingstoke, Hampshire, RG25 2EE.